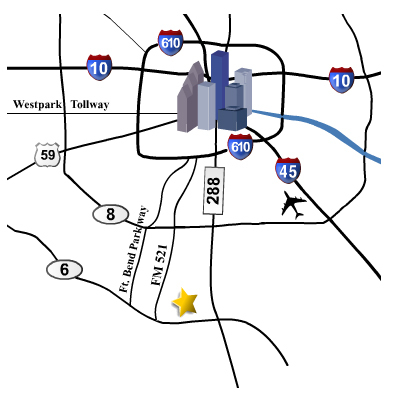 Lakes of Savannah is a 1425-acre development by Friendswood Development Company. When complete, Lakes of Savannah will be home to 3,400 families. Lakes of Savannah is growing! Find homes for sale located at the end of this page. 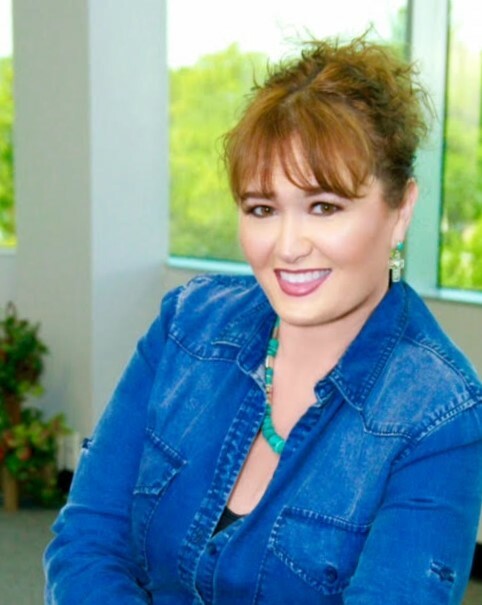 If you need to sell your home in Lakes of Savannah, please call Mary @ 832-600-8000. You may click here to find the market value of your Lakes of Savannah home. Thank you! Residents have easy access to nearby medical centers, police and fire protection, Alvin ISD schools, churches, shopping and private and public golf courses. A new fire station is now open inside the community. The Alvin Independent School District is an accredited 5-A school district with a TEA "Recognized" rating. With a student to teacher ratio of 18:1, Alvin ISD offers the small class size that fosters an exceptional learning environment. This beautiful new campus is located within Lakes of Savannah at the intersection of County Road 58 and Savannah Parkway. The 93,000 square foot campus accommodates up to 900 students and features a "nature theme" that dresses corridor walls with animals from aquatic, woodlands and savannah themes and features true-to-life sized designs. An abundance of natural lighting provides an enhanced learning environment. 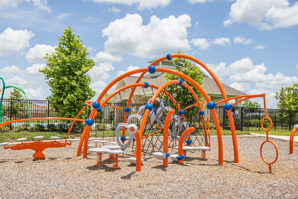 Playgrounds are located on site and are accessible to Lakes of Savannah residents outside of school hours. Savannah Lake Elementary earned a Recognized rating for 2010/2011 from the Texas Education Agency. Over 50 acres of lakes, at completion, will provide beautiful views and peaceful retreats for all of Lakes of Savannah's residents. Lakes of Savannah currently offers residents five completed lakes. A charming clubhouse is made available for use by Lakes of Savannah residents. This clubhouse offers an outdoor covered recreation area, restrooms, a kitchen and meeting room. The clubhouse grounds are lushly landscaped, providing a resort-style atmosphere. The clubhouse is adjacent to the swimming pool, making it the perfect setting for birthday parties and social events! Lakes of Savannah's swimming pool area is like a waterpark! This competition-size swimming pool provides swimming lanes, a splash-and-play area with a water spout for younger children and a slide and separate swimming area for older children. A children's play park is also adjacent. A second swimming pool is proposed in future development. 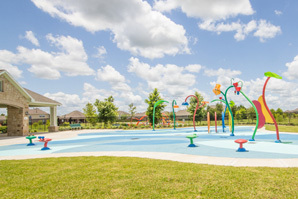 Lakes of Savannah residents also enjoy a newly opened park and splash pad. The 1.4-acre park overlooks one of the community’s lakes and features seating areas and scenic views. A centrally located park offers children's play equipment. Smaller pocket parks are located within each village offering a variety of activities including a half-court basketball court, a soccer field, park benches, swings, and more. A seventeen acre City Park is proposed in future development. Buying a home in Lakes of Savannah. Selling your home in Lakes of Savannah.